The applicants are to note that the names are listed according to centers. 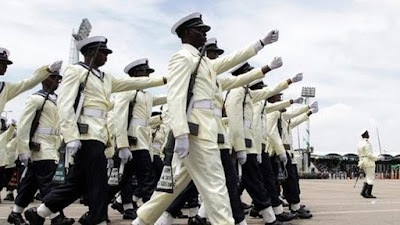 The applicants below have been shortlisted for NN 2019 Recruitment Aptitude Test. Print out of the Application Form showing particulars of candidate.